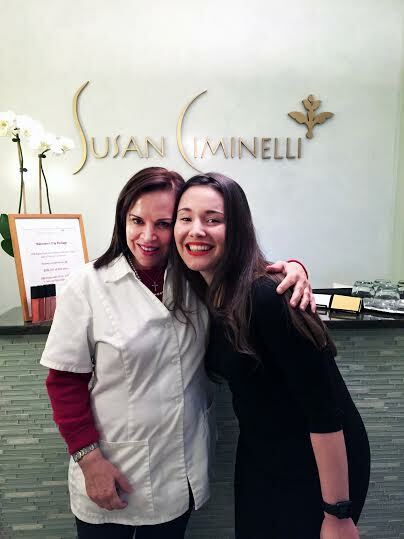 If you’re ever in Manhattan, New York, and you’re in the mood for a special, unique and dare we say phenomenal, spa treatment, we would highly recommend checking out The Susan Ciminelli Salon on 57th Street. We were absolutely blown away by the superbly kind and attentive staff, the fantastic facials and holistic beauty treatments offered by the super gorgeous Susan herself, as well as her team of amazing beauty therapists. 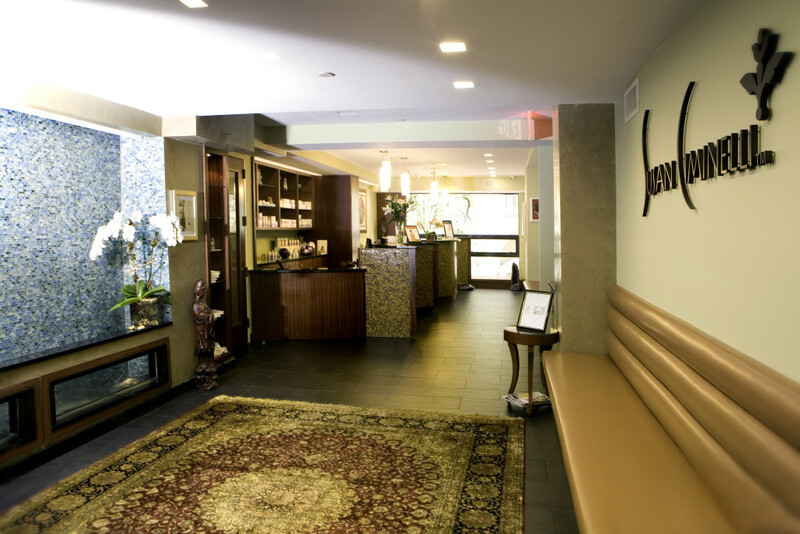 The Susan Ciminelli Salon is definitely the place to be when you hit the spa scene in Manhattan, with a very serene and calming décor layout, you can almost feel the sense of tranquility sweep over you. 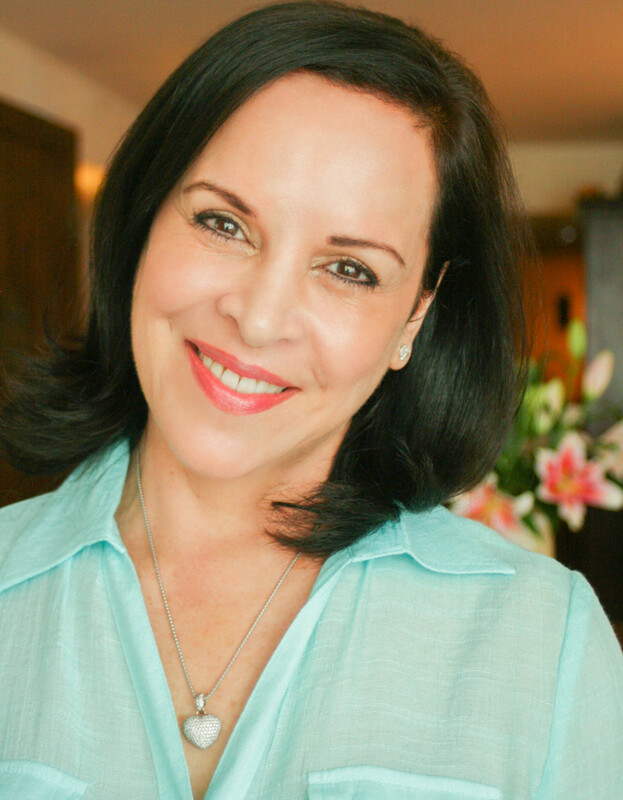 Now, if you, like all of us here at MyTopFace, follow all the beauty goddesses and trendsetters in the beauty world, then we’re pretty sure you’ve herd the name Susan Ciminelli on a number of occasions, especially when it comes to offering high end, holistic, organic and completely natural body and facial skin treatments. 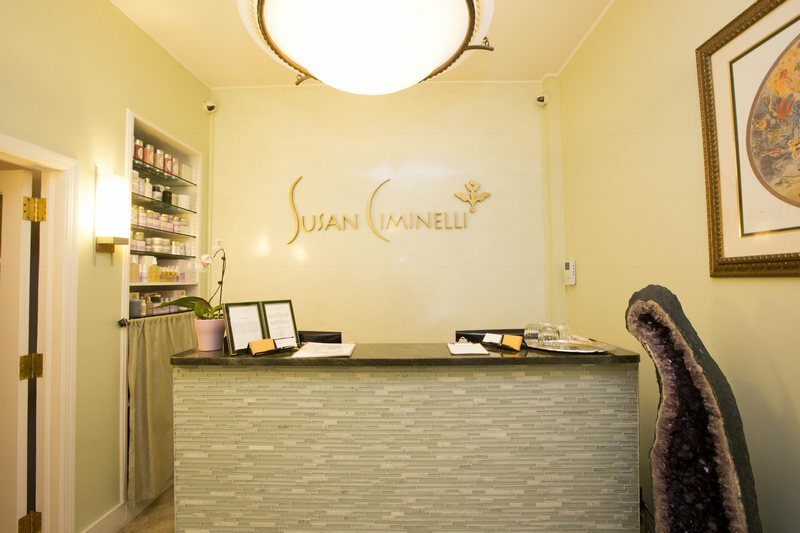 Having worked her way into the industry, Susan’s passion and drive for wanting to help women (and men) achieve their pure outer and inner sense of beauty, Ciminelli domineered herself and her healthy skin and beauty treatment discoveries into her very own Salon Day Spa on 57th street in Manhattan; where she not only brings beauty and pure holistic wholesomeness to her clients (which include Celebs like J.Lo, Cindy Crawford and Naomi Campbell) but has also created an environment which leaves you feeling renewed, refreshed and ever-so light! We sat down with the Holistic Beauty Industry Pioneer, a fantabulous treatment and got to ask her all about her journey of how she has arrived at where she is now in her career, and of course she dishes all the juicy details about her very unique and resulting treatments! MyTopFace: Susan, your life seems to be filled with peaceful and serene adventure, and not just today, but from a very young age. When you embarked on your very first trip to Italy, moving on to explore the rest of Europe and eventually India and Egypt, besides obviously having a passion and love for travel, what was it that was your main mission and aim in all of that travelling that you accomplished and what would you say was the most valuable lesson you learned from all of your adventures and discoveries abroad, in relation to the career path and lifestyle that you live today? Susan: As a young girl my body taught me that I was out of balance internally and externally. I had no control over my environment due to my age. I was a rebel though. I caught the system because the system did not make sense to me. When my parents sent me to live in Italy at the age of 15, through God’s good grace, the family I was blessed to live with composed of my beautiful Italian American cousin from Buffalo, and her brilliant husband, Doctor, surgeon, and acupuncturist. He and I would converse for hours after dinner. He taught me that the points on my body that I was pressing deeply on, were related to the organs that were in such need at the time. This information changed my life and gave me validity. My approach has always been to teach beauty and wellness from the inside out because it is a wonderful way to live. I am sensitive to the needs of others. I aspire to help bring the family unit back together especially around meal time. It is so good for someone’s health and wellness. MyTopFace: When, in all of these adventures, travels and eventually returning home, was it that you suddenly had “the aha moment” of your life, when you realized that you wanted to make your life’s mission about holistic beauty, health and skincare? What do you believe was the true motivation and drive that was pushing you to persevere and become the pioneer that you have become in the beauty industry today? Susan: I have always been into helping people when they are not feeling well or are down. Especially in high school. My best friend had acne. I would make her spend weekends with me. I cooked special healthy food for her and gave her facials as well as a lot of reinforcement. Her parents where alcoholics and it left its mark on her emotionally. By Monday morning her cysts were healed and her skin was radiant. But as soon as she returned to her unhealthy home life, the ‘illness’ came right back. This was my first real inspiration to make a stand against unhealthy lifestyles and to begin teaching how to live a balanced life. I have been doing this from the time I was 15 on other people but before then for my family. 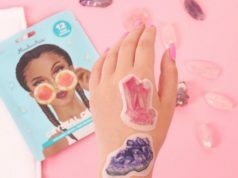 MyTopFace: There are so many people out there nowadays who open up their own salons, who practice all kinds of skincare, holistic and Reiki treatments. We sometimes feel like every second ‘Boho from Brooklyn’ is opening up a Salon. The name Susan Ciminelli however, has been in this industry for years, and there’s that old saying ‘the proof is in the pudding’ and you truly do look AMAZING. Please tell us what it is that you believe, makes you so differently unique from the rest, and why do people walk out of your salon feeling more alive and refreshed than they have ever felt before, always (and inevitably) wanting to come back for more? Susan: How kind of you to say such nice things. When I work on a client, I do energy work as I am performing my facials, reflexology, Reiki, Crystal healing or any other treatment I perform. I relax myself as much as possible before beginning any treatment so that I can give it my ‘all’. I am truly grateful for my clients and my wonderful employees as well. They are such an important part of the overall experience for the client. We make showing love and respect our priority. MyTopFace: Your ‘Susan Ciminelli signature treatments’ are ever so famous, but I think people don’t realise just how unique a fabulous they are! 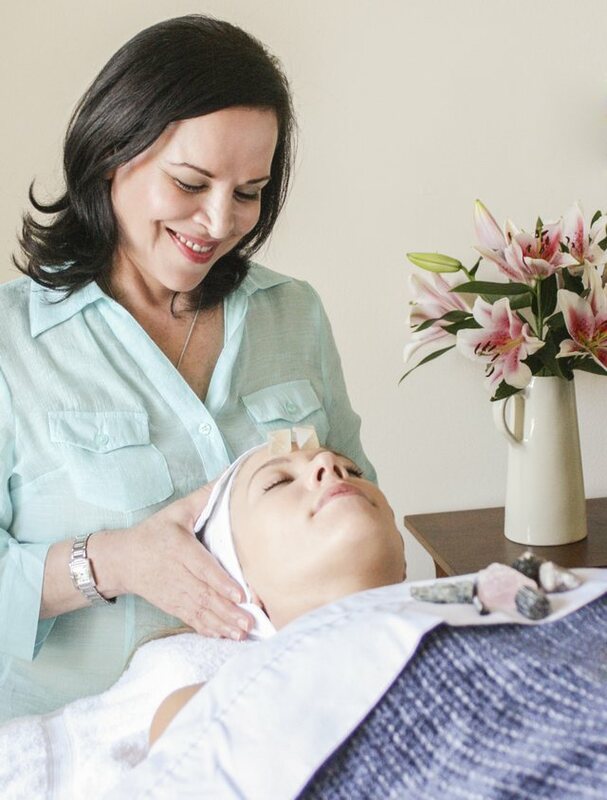 Most of us have heard about the average facial or massage that you could get at any salon or spa and some of us are may be familiar with Reiki. There’s something that makes us believe that your treatments are very unique though, please tell us more about all of your signature treatments and which are the most sought after? How do your signature treatments work in relieving stress, pain and bad energy; and how do they help treat and heal the skin, body and mind? Susan: I, with the help of great chemists from America and Europe, created a product line that is unique and effective, based with pure essential oils, vitamins, minerals, trace elements, protein peptides along with other natural gifts from the universe. When I give facials, they are never exactly the same because your skin is an ever changing organ. Having a full range of natural and powerful products to use during my custom facials is very helpful. Your skin is influenced by your emotions, stress levels, health and over all wellness. Aromatherapy naturally releases stress from the body, as well as increases the circulation of the blood and the lymph. Stimulating your system leaves you feeling refreshed and renewed. People feel lighter and more balanced. Personally, when I work on clients, I place crystals on their chakras to help bring their energy into balance. Crystal healing feels enlightening as well as relaxing. MyTopFace: According to our MyTopFace representative, the treatment that you did on her skin was phenomenal, she was utterly blown away, and couldn’t stop telling us about how truly kind, attentive and extremely talented you were. The main highlights of her treatment with you were that you made such an effort in personally giving her the treatment that you believed was meant especially for her skin. That being said, please talk us through the steps that you take when you deal with your clientele, how you evaluate what kinds of treatments they need and how you determine what is the best solution for their skin and their body’s needs? Susan: Some clients need a lot more preparation before extraction. When I first start my facial procedure, the feel of the skin determines how many times I will cleanse the skin with various products to help wish away blackheads, dead skin cells and surface dirt. After the skin is very thoroughly cleansed, I then nourish the skin with custom blended applications of pure essential oils, my nutrient dense seawater and our powerful serum, marine lotion. These three products are gently massaged into the skin before I begin the anti-aging massage on the face, neck and décolleté. All of this is performed under a gentle warm steam bath. After this portion of the treatment I extract blackheads and milia etc. The skin is washed gently again. Then bathed in the trilogy of essential oils, seawater and marine lotion and topped with a nourishing mask that will tighten the pores and calm the skin down. After 15 minutes, the mask is removed and the trilogy is reapplied to the skin but this time topped with one of my incredible moisturizers, eye and wrinkle cream, and our sunscreen depending on the time of day. 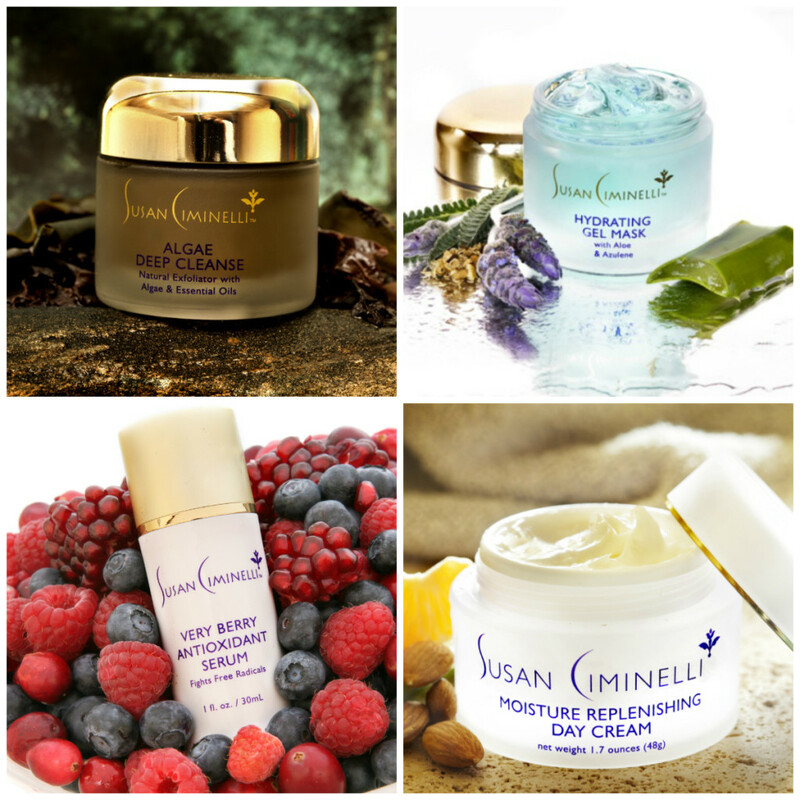 MyTopFace: We’ve heard amazing things about your very own skincare range, The Susan Ciminelli Range, which includes everything from makeup, body care products and even herbal teas! Tell us more about all the products in your range, which are your favourite ones and how to manage to maintain their high quality and standard, in a world where everything gets spiked up with chemicals and parabens, how do you keep your products so gorgeous? Susan: I suffered for so many years with very bad skin, I became obsessed with skin products. I could never find anything that would make an impact on my skin so I embarked on making my own. I am very, very, very fussy about the ingredients in my products. I don’t believe the hype some ingredients get. I am the animal that all products are tested on first and this process goes on for months, and sometimes years per product. It has to make a difference on MY skin or it does not make it into the line. I source out the finest ingredients from around the world that would make the biggest impact on the skin. MyTopFace: For our own curiosity and of course our readers, can you tell us about your celebrity clientele, especially the ones that have stuck with you throughout all these years in the industry? 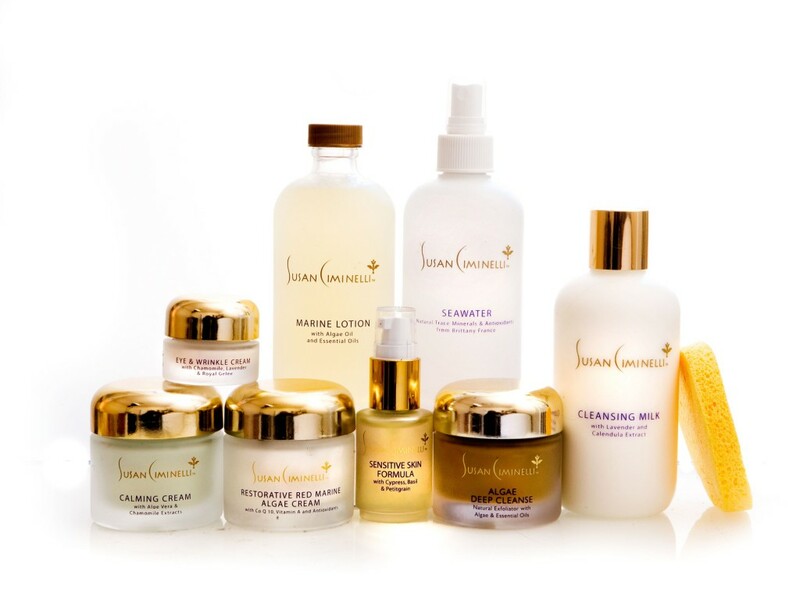 What are their favourite treatments and skin care products from your range? I have had the privilege of working with celebrities since moving to NYC in 1980. I have worked on some of the most beautiful women in the world, such as Cindy Crawford, Kate Moss, Naomi Campbell, Iman, Jennifer Lopez, and many more, as well as most impressive women like Ethel Kennedy, Mrs Henry Kissinger, Queen Noor, and my fair share of royal Saudi Princess’s. For more information, you can refer to our website. MyTopFace: We are so excited about your book, and we’re already halfway though, we just cannot put it down! 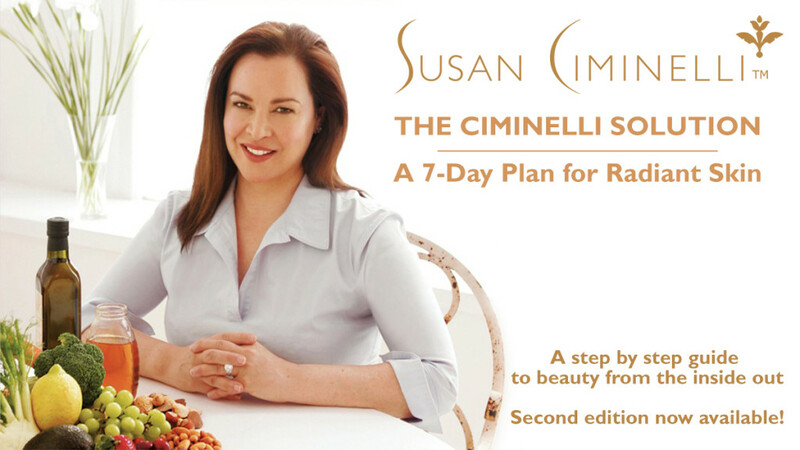 Please tell our readers more about your 7-day plan to radiant skin, which you address so perfectly in your book? Susan: I thought it was very important to make it easy for people around the country to learn common sense natural health, wellness and beauty tips and remedies that help turn back the clock and restore youthful radiance and energy to the person. This book teaches you yoga poses that help to bring your body into balance and restore vitality and energy to your system. The second half of the book is a cook book that teaches you how to cook healthy, gourmet, delicious food for your skin and your overall health and wellness. The book is a great teaching tool for all generations. We want to take this opportunity to thank Susan and her beautiful staff and team for allowing us to experience her gorgeous Salon and we cannot wait to come back for more! Make your booking today, so that you too, can experience the tranquility and serenity of Susan Ciminelli. 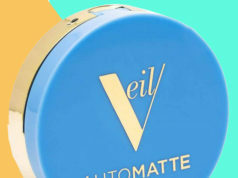 Previous articleOfra is the Perfect Mineral Makeup Collection!